PCI Dock is aimed to configure eComStation PC. 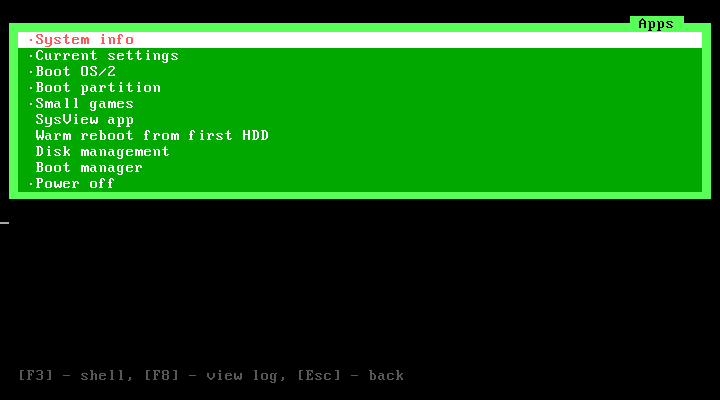 After installation of eComStation you always should check IRQ configuration and make some changes. 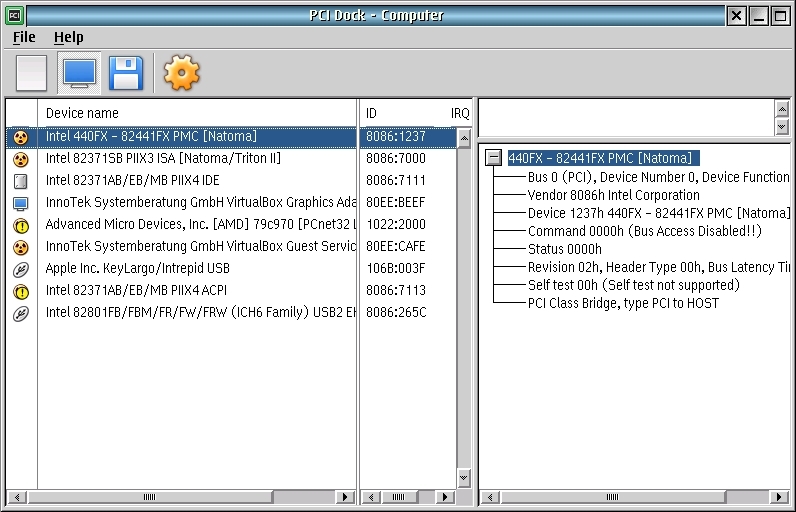 It shows the list of PCI devices PCI Dock checks IRQ conflicts and shows recommendations. The developers / support service can accept logs from users and visualize the data using PCI Dock. has able to load OS/2 Warp type kernels (all kernels prior to Merlin FP13). Visit WIKI for further information. Phoenix OS/4 is a project intended to recreate the original kernel for the IBM Operating System/2. The main goal of the project is to make the system able to work on the PCs, that it is unable to work on with the original kernel. 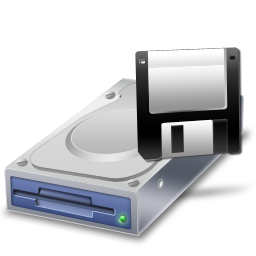 to run LOADDSKF.EXE to unpack floppy images but no longer have a floppy drive. floppy formats. Run "vfctrl.exe ?" for help. (run "vfctrl.exe ?" for help).